"Celestial Telegraph Paintings" / "Another Language"
an assembly of found images d'loaded from alt.binaries.pictures. teenidols in 1998 & which incorporate all the artist's dreamy teenage pleasure, cringing inevitabilities & fore-doomed eventualities circa 1979. 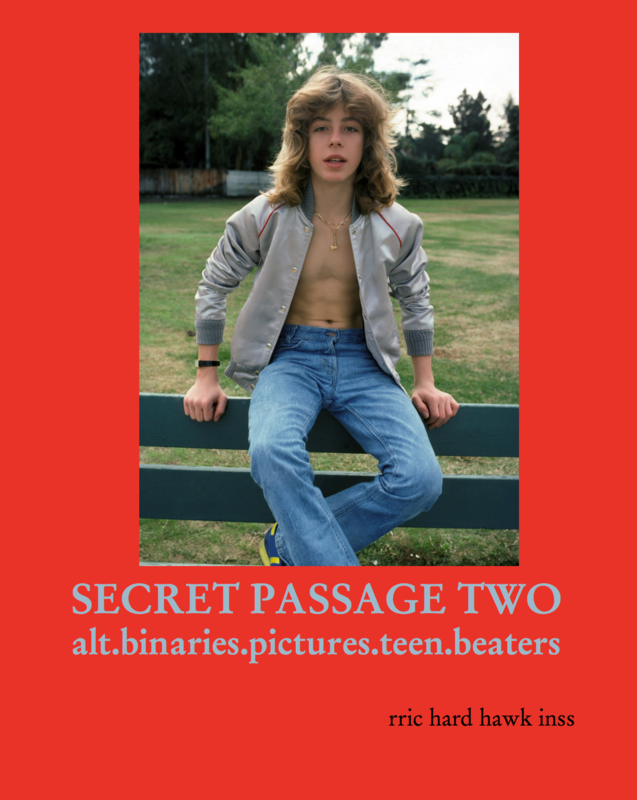 First comprehensive monograph on the Los Angeles based artist Richard Hawkins, published on the occasion of the exhibition "Of two minds, simultaneously" by Richard Hawkins at de Appel arts centre, Amsterdam. 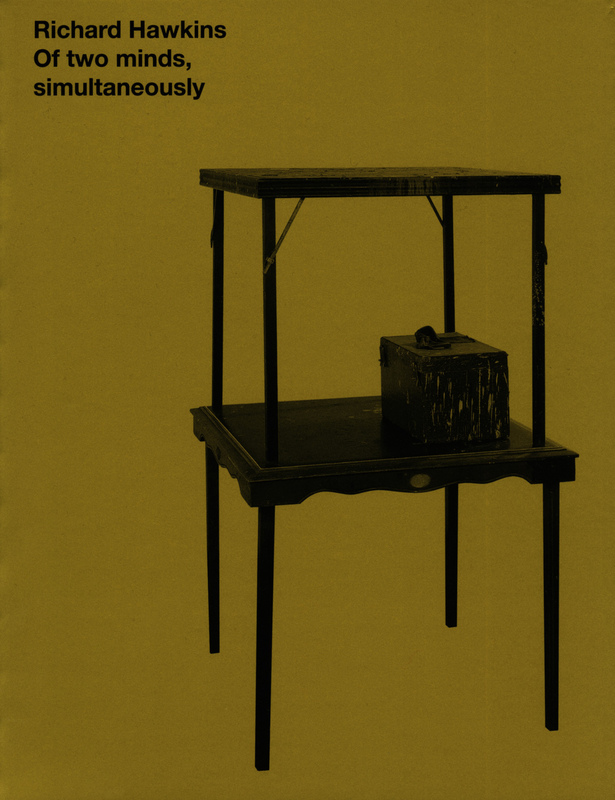 With an essay by Bruce Hainley, an interview with the artist and an introductory text by the curator Anne Demeester. 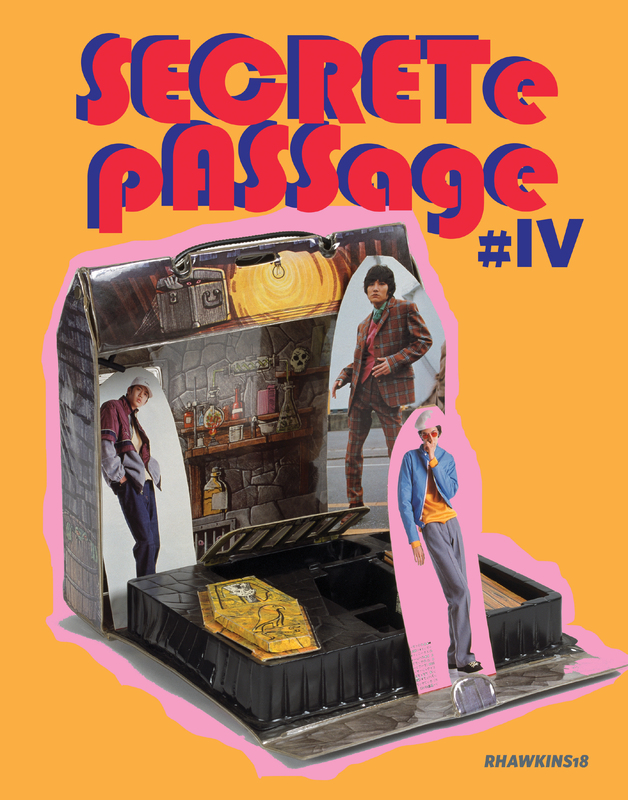 The book is produced in collaboration with Galerie Daniel Buchholz, Corvi-Mora, Greene Naftali, Richard Telles Fine Art, de Appel arts centre. 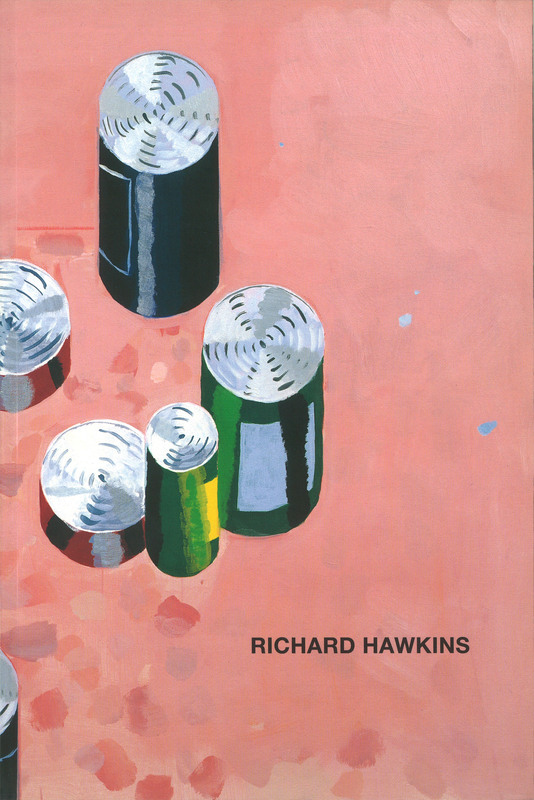 First catalogue on the artist Richard Hawkins, published on the occasion of his solo exhibition at the Kunstverein Heilbronn in September/October 2003. The book includes an essay by Larry Johnson and a text by Richard Hawkins on his most recent paintings, both in English and German.